Leading Manufacturer of laboratory furniture, anti vibration table, fume cupboard, instrumentation table, wall cupboard and sink unit from Chennai. 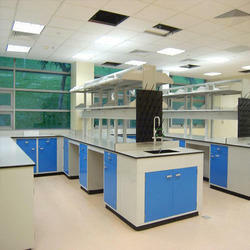 Owing to our profound knowledge of this domain, we are able to come up with Laboratory Furniture. 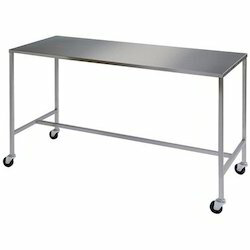 These laboratory furniture are either fully manufactured with stainless steel sheet with external surfaced polished or structures with mild steel powder coated with stainless steel top. 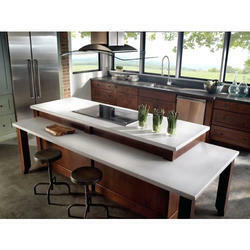 The offered range of product can be availed by the patrons as per their requirements. 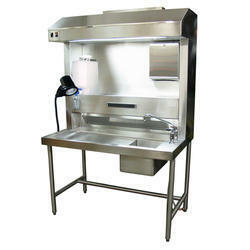 We are the Leading Manufacturer, IndustrySupplier and Exporter of Instrumentation Table in Chennai, Tamilnadu, India. 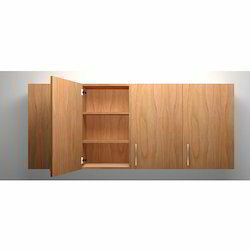 We are the Leading Manufacturer, Supplier, and Exporter of Wall Cupboard in Chennai, Tamilnadu, India. We are engaged in manufacturing wall unit, which is appreciated for its ample space. 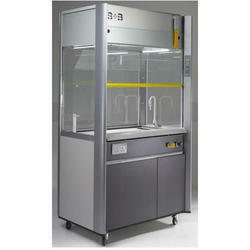 Based on latest technology, these wall units are widely used in laboratory and medical field. 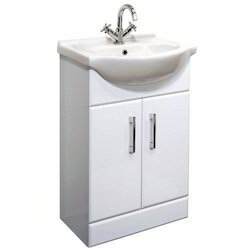 These wall units are available in different sizes and accommodate product in an organized manner. 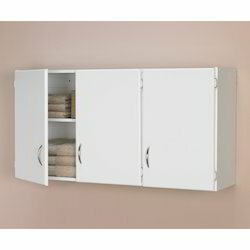 Servo make a wall mounted storage cabinets are made from 1. 20 mm thick pre-treated galvanized iron sheets with epoxy powder coated finish. The doors will have glass viewing window and are fitted with the cabinet by hinges. 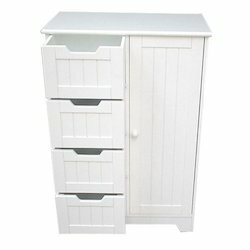 Color options such as ivory with blue or ivory with chocolate brown etc available: all the wall-mounted storage cabinets are provided with inner horizontal partitions and are available in standard 1. 00-meter length and 0. 450 meters with the option of 0. 600. 0. 750 and 0. 900-meter height. Each horizontal partition will be fitted about a 0. 30-meter gap between each other, however, the gap between each partition is adjustable. (all the dimensions are overall size only). 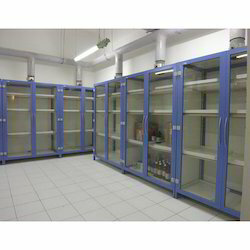 Our wall mounted storage cabinets available at an industrial rate. We are the Leading Manufacturer, Supplier and Exporter of Grossing Station in Chennai, Tamilnadu, India. 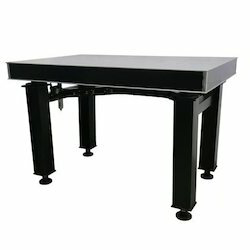 Looking for Lab Furniture ?